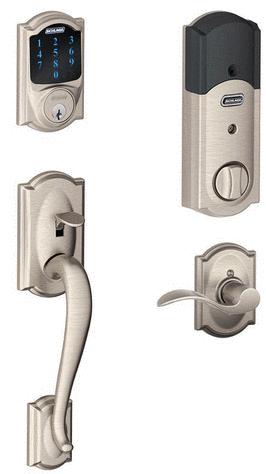 For today only, the Home Depot is offering up to 40% off select smart locks and door accessories! Plus, shipping is FREE. 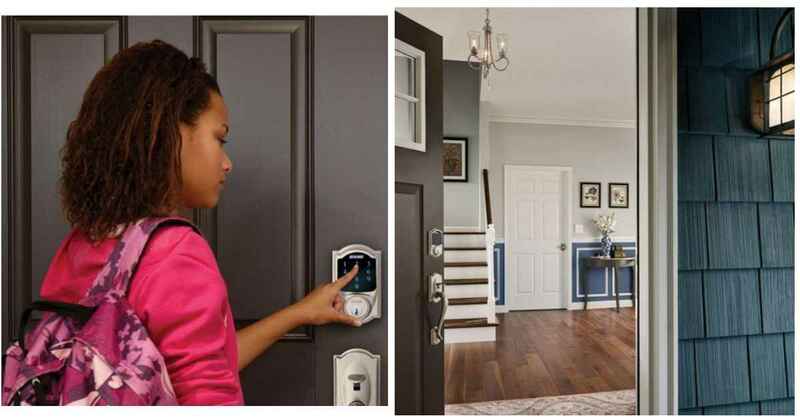 Smartlocks are compatible with home automation systems like Alexa and more.